We are flashing back to the fall with this Downtown Knoxville evening engagement with Stephanie and Matt. 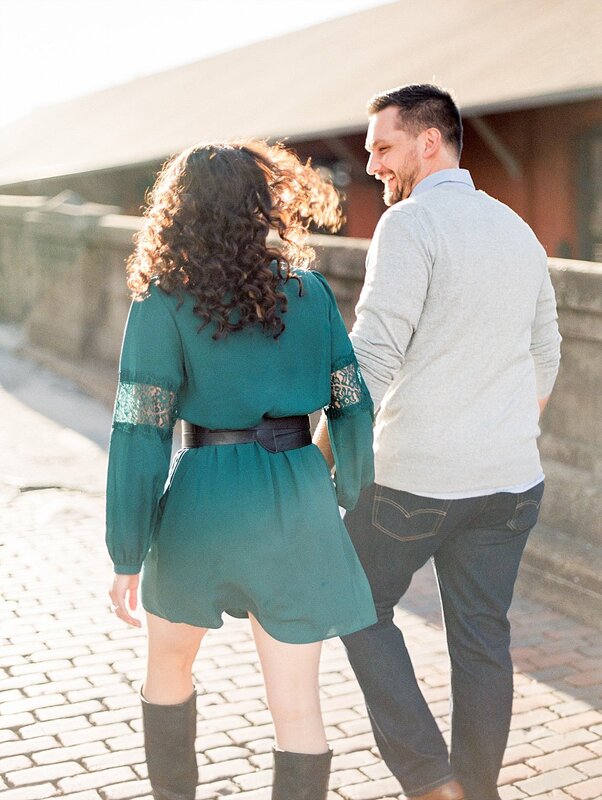 These two showed up styled perfectly and ready to stroll through the Old City and down Gay Street as we captured some amazing candid moments and just pure love. Our favorite moment with these two came when we asked them to replicate the famous lift scene from Dirty Dancing, and they did not disappoint. We loved capturing not only the perfect moment of Matt lifting Stephanie into the air but also the amazing smiles and laughs that this created. 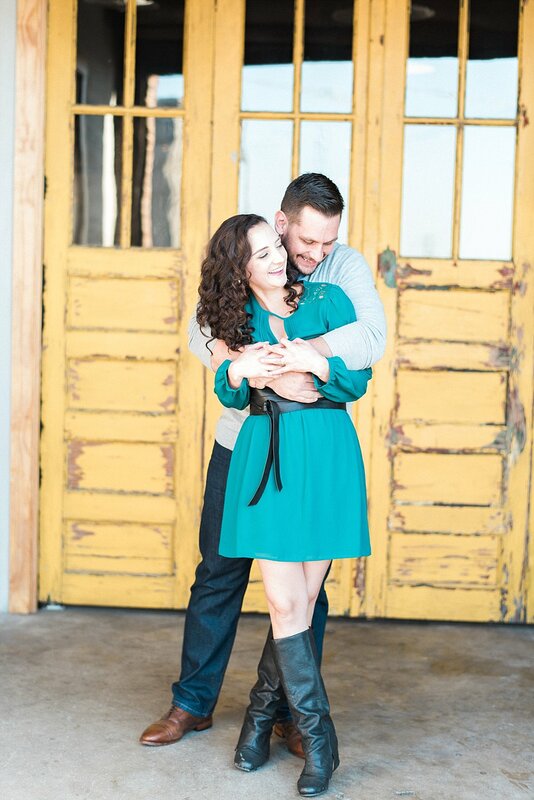 We were so thrilled to share this time with this couple, and we are even more excited to share in their joy on their big day at Heartland Meadows in May. We're shouting from the rooftops (with a Sunsphere backdrop) another huge congratulations to these two!